Green Drinks have become mega-popular over the past few years. People find juicing just too inconvenient. Who has the time? So how do you know which green drink is right for you? 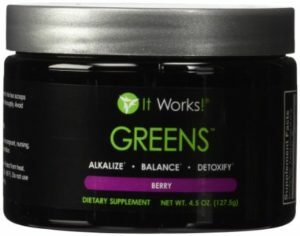 There are a lot of Superfood Green Drink Reviews out there but how do you know who’s really telling the truth? That’s why you landed here, isn’t it? Get educated and find the best green drink for you!